Let’s speak up with silence! Stand in solidarity with young people who don’t have a voice and join siLENT 2019! Thank you for considering siLENT for your Primary School. We want to make your siLENT journey easy and stress free, so here you will find everything you need for you and your students to kick start your siLENT journey this Lent. We think Lent is such a great time to try something different, so why not silence? Take time to give up the things that fill life with noise and restlessness. By staying silent, you and your students are standing in solidarity with young people who don’t have a voice, for whom silence isn’t a choice. HELP REACH A MILLION A ‘Million Minutes of Silence’ is a really simple idea. 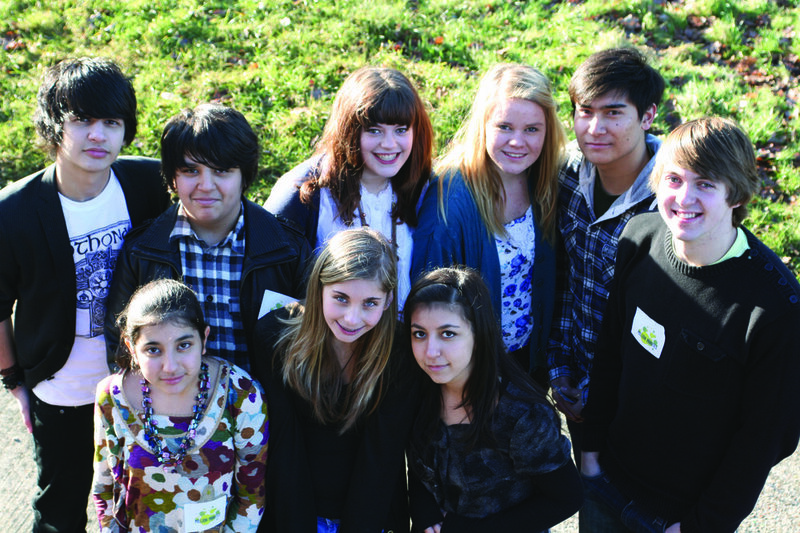 Each minute is sponsored to raise money for projects supporting young people. 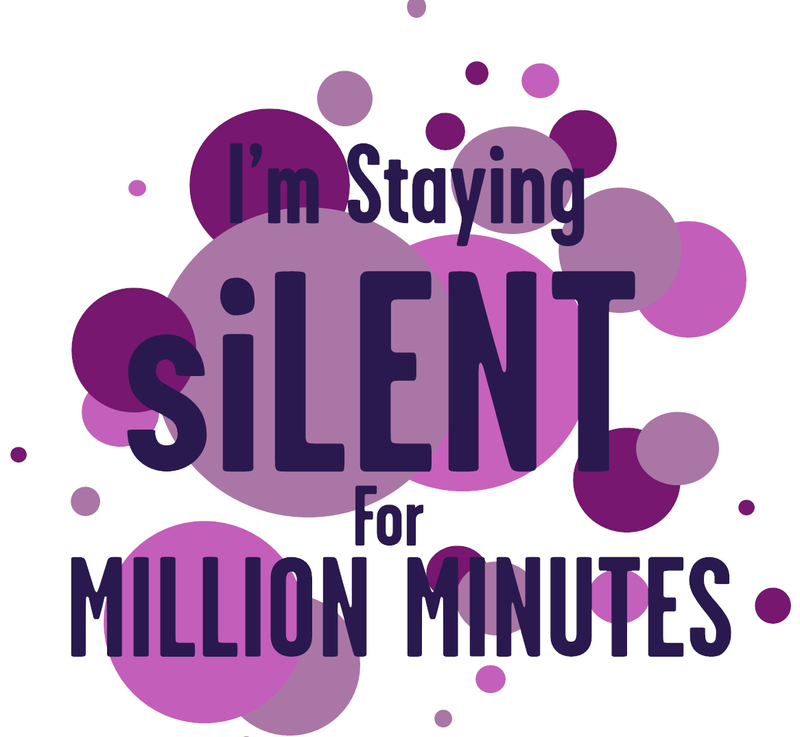 Throughout Lent 2019 schools, parishes, communities and individuals will help clock up a million minutes of silence! HOW YOUR SILENCE MAKES A DIFFERENCE Million Minutes celebrates young people and gives grants to support them to change their lives and their world. In 2017 Million Minutes supported ‘Field of Dreams’ in Basildon, a children’s holiday programme run by young volunteers from the Catholic Parish. Some of the 100 children who attended never leave Basildon during the holiday period and Field of Dreams provides them with activities and new experiences. One volunteer explained: “We know that for some of these children, coming here really is the safest place for them to be during their holiday.” Your sponsorship will help other young people to begin projects like this, and to change lives for the better. 24 hours straight- Choose a date in Lent (6 March-20 April) and start getting sponsored. A Silent Relay - commit to staying silent in a ‘relay’. e.g. you could stay silent for the whole school day and ‘pass’ the silence on class to class. USE OUR SCHOOL RESOURCES-Our resources are designed to enhance your siLENT journey. We’ve included all the information you need and a range of activities, posters and sponsorship forms that you can use with your students in the classroom.